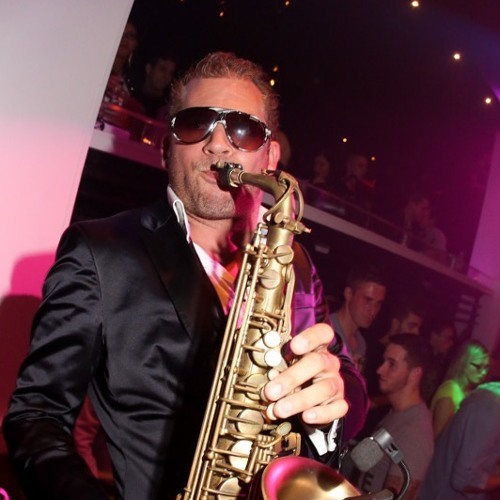 Saxojoe is a well-known saxophonist in the international dance and house scene. With over 10 years of experience, Saxojoe knows how to rock a party, especially in combination with a dj. Saxojoe knows his way around in the international dance and club scene, performing together with dj’s.